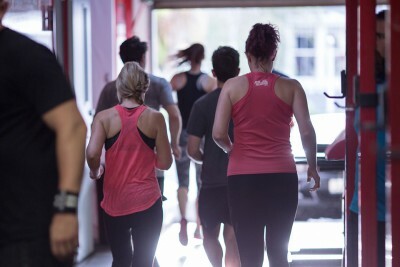 Trust us, you’ll wish you started yesterday! 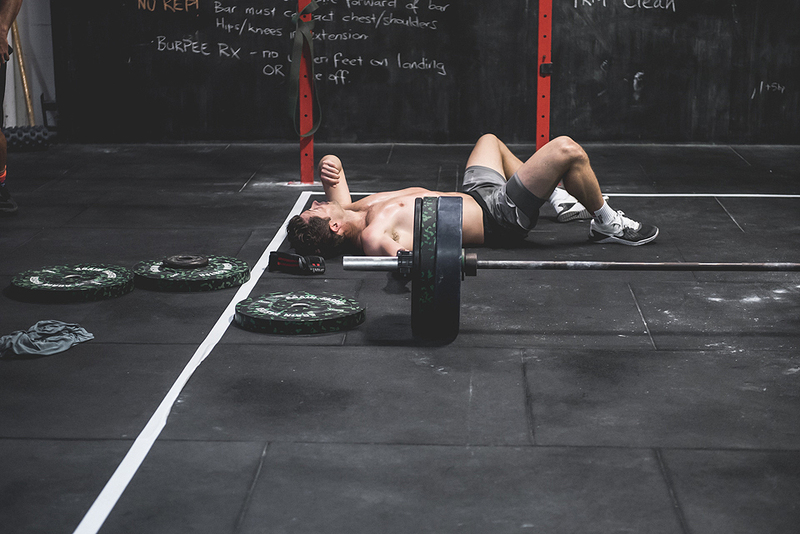 Our 3 week Intro Programme will set you up for CrossFit success. The movements we perform are unique and can often take some time and practice in the beginning to learn how to execute properly. You don’t need any special gear or clothing and you seriously don’t need to “get youself fit” before you start — that’s our job — just come prepared to sweat a little. 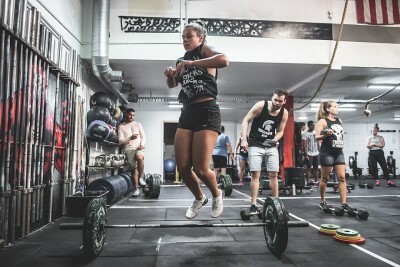 These sessions with our experienced and qualified coaches will equip you with the necessary skills for our CrossFit classes and teach you Crossfit’s Nine Foundational Movements. 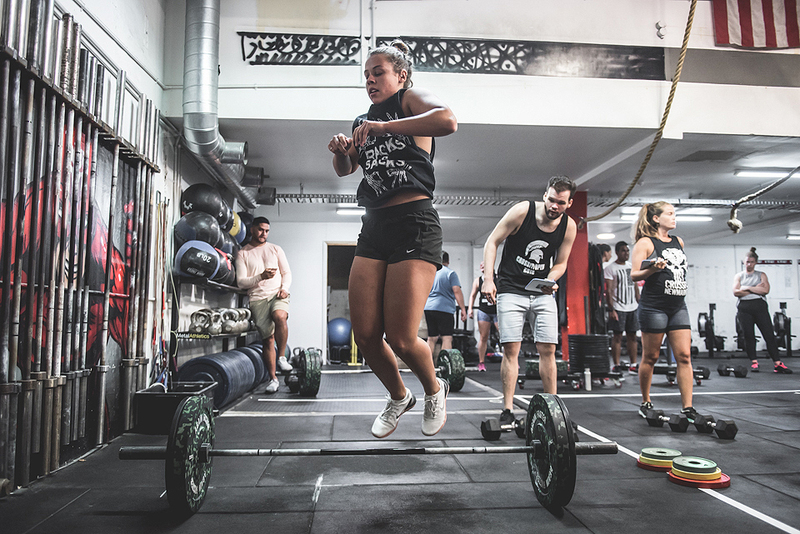 The workouts will be scaled to your strength and skill level so whether you’re a complete beginner or a seasoned athlete, you’ll soon be on the road to awesomeness! 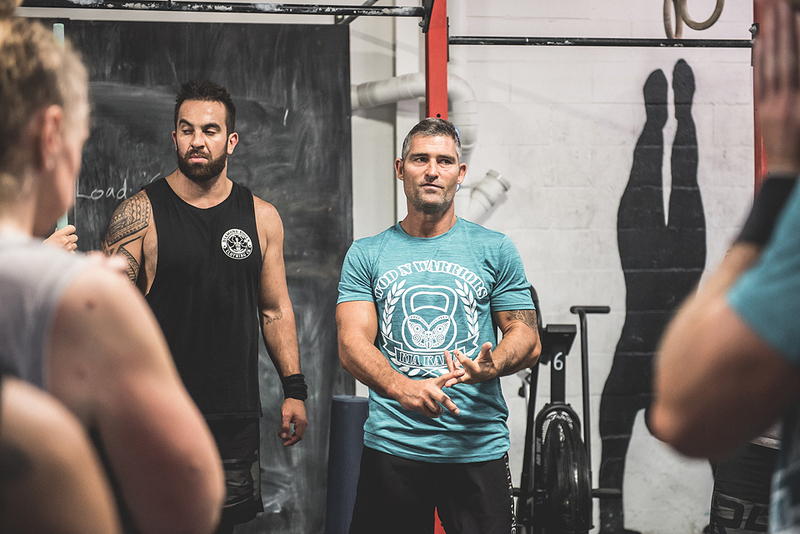 We’ll set you up with one of our coaches for an initial chat — they’ll discuss how many times a week they think you should be training based on your current fitness level, answer any questions or concerns you have and get you pumped to start! If you still have questions or need a bit of a pep-talk — get in touch with us — we’d love to hear from you! We’ll take good care of you, we promise! Please print the waiver and bring the completed form to your first intro session.